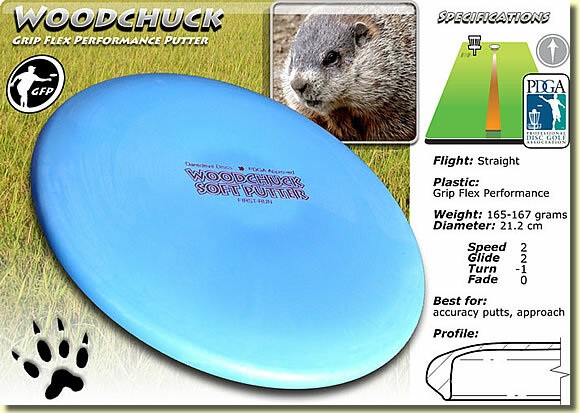 Made from the new super grip flex plastic, this disc is one of the most flexible disc golf discs in the world! Its ability to absorb impact with the chains or fold increases your chances of a successful putt and if you miss, it doesn't roll away! Contrôle de sécurité: Quelle est la somme des 4 et 7?